INFASHIONLOVE.COM: Gift Guide 2012: Festive Nail Look with Essie Butler Please + Beyond Cozy! Gift Guide 2012: Festive Nail Look with Essie Butler Please + Beyond Cozy! 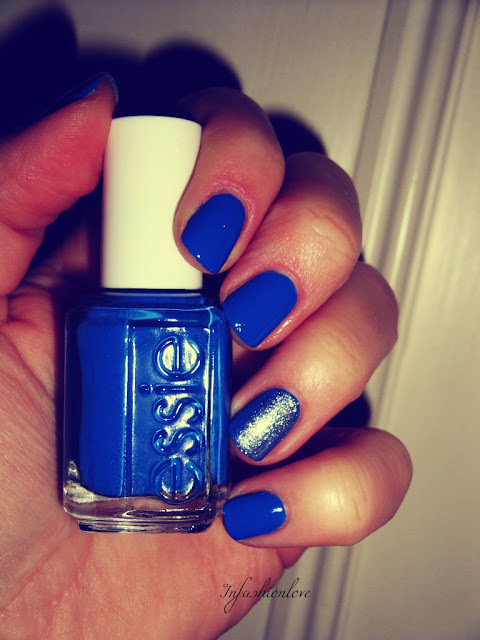 Essie Beyond Cozy is a glitter polish packed so densely with fine glitter that it could be easily worn on its own... It almost looks like liquid gold... 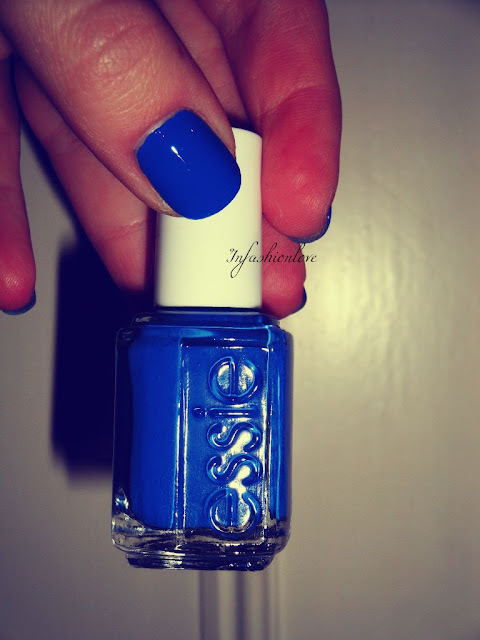 I'm wearing just one coat of it on the accent nail over Essie Butler Please... 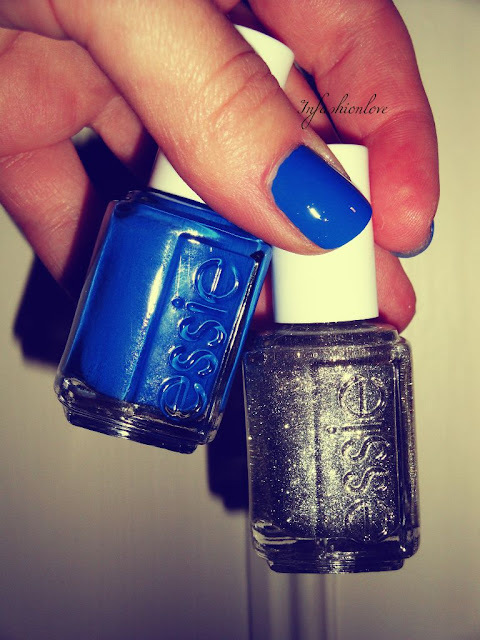 Both nail polishes are from the Essie Winter 2012 Collection, which is coming out this November, you can see the entire collection by clicking on it, all colours are super festive!